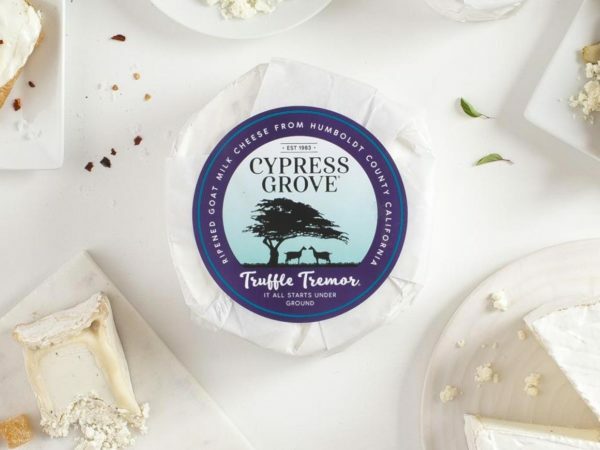 Aged six months or more, Midnight Moon® is a blushing, ivory-colored goat cheese that’s nutty and brown buttery up front with a long caramel finish. 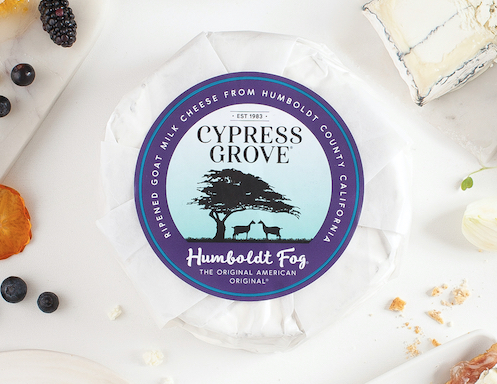 Similar to a Gouda, as Midnight Moon® ages, protein crystals form and lend a slight crunch to the otherwise dense and smooth cheese. Know someone who (gasp!) doesn’t like goat cheese? Encourage them to dip their toes back in the water with Midnight Moon®, which has been known to convert even the staunchest of goat cheese critics. Serve with fig jam and seeded crackers or bread. Try melted between slices of rustic sliced bread or as a decadent addition to macaroni and cheese. How do I store Midnight Moon? To optimize the quality of Midnight Moon, keep cheese cold (33°–35°F). To maintain original condition after cutting keep cheese wrapped tightly in plastic wrap to prevent drying. Remove Midnight Moon from the refrigerator at least one hour before serving. Midnight Moon has a microbial (non-animal) rennet type and an optimal shelf life of 12 months uncut. What does “cut and wrap” mean? Because many of our cheeses are produced in large wheels, retailers cut and wrap the cheeses into smaller wedges. 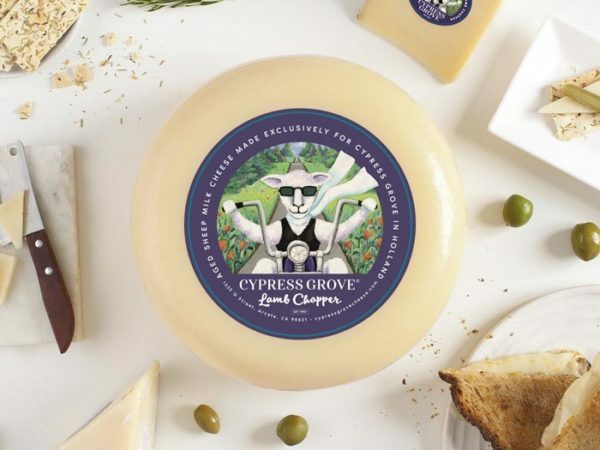 You’ll find our soft-ripened cheeses and aged cheeses sold this way, but if you’re searching for a whole wheel, ask your cheesemonger — they can usually order one for you! Ready to take a walk on the mild side? 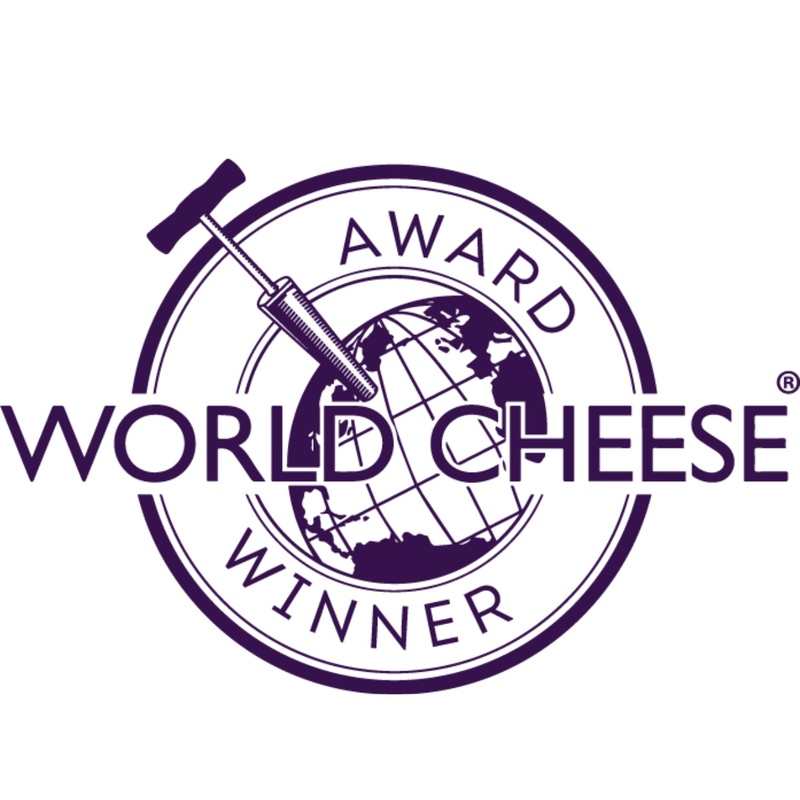 Lamb Chopper® is our only sheep milk cheese, but that’s not its only claim to fame.